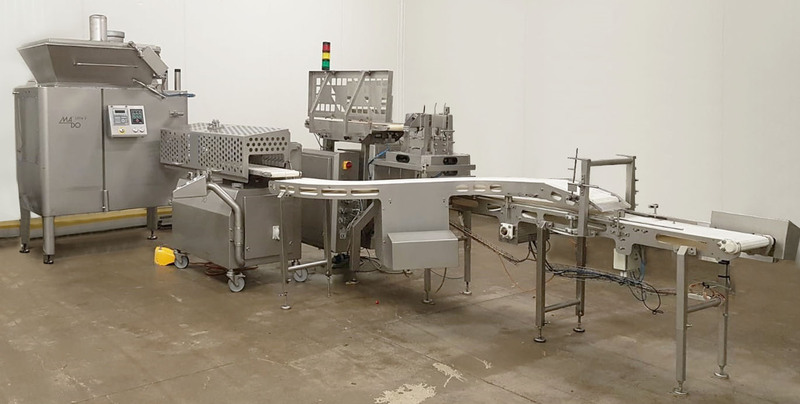 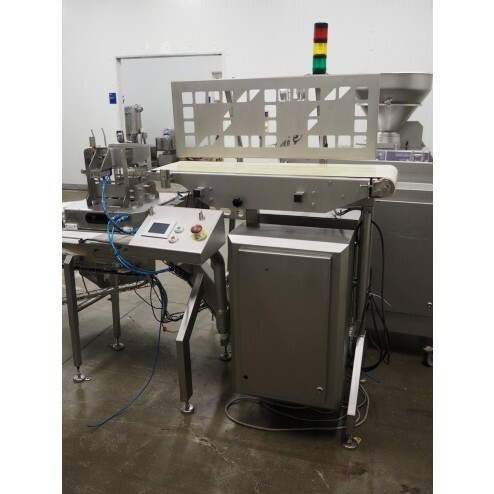 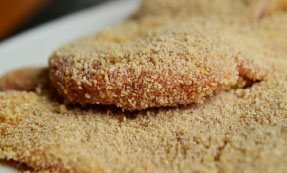 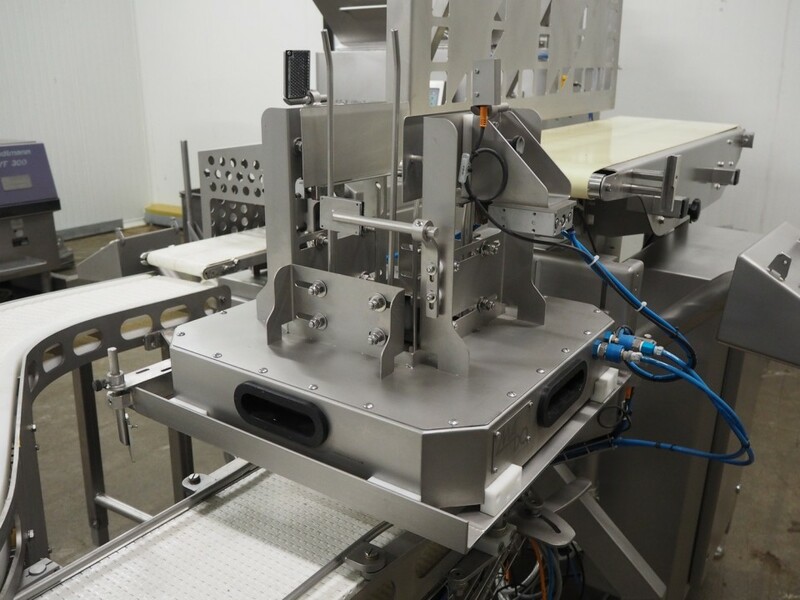 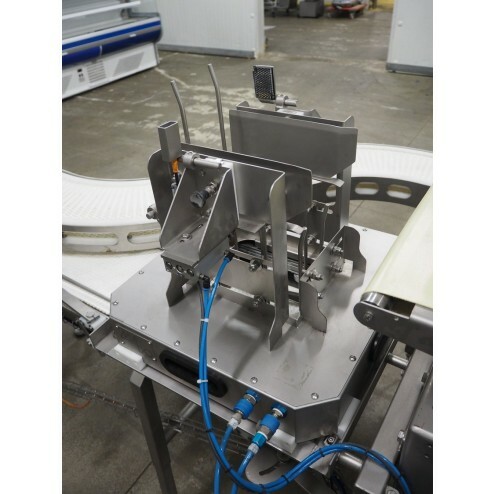 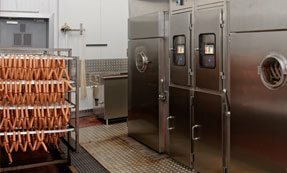 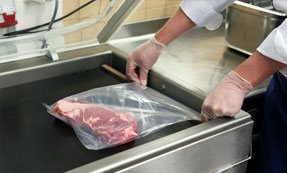 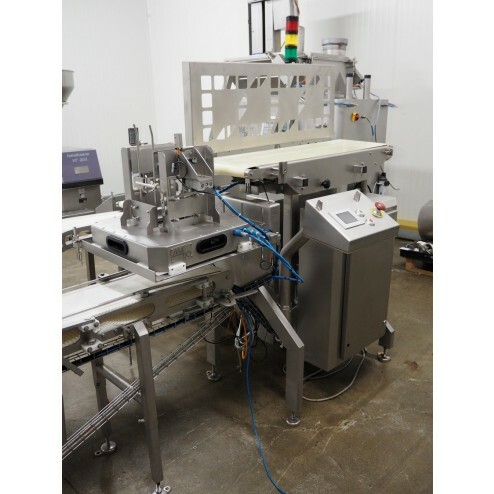 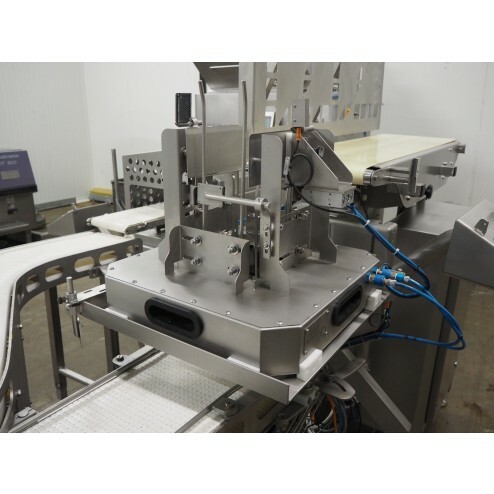 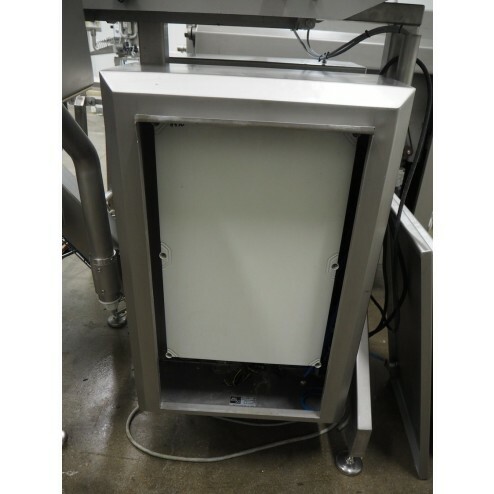 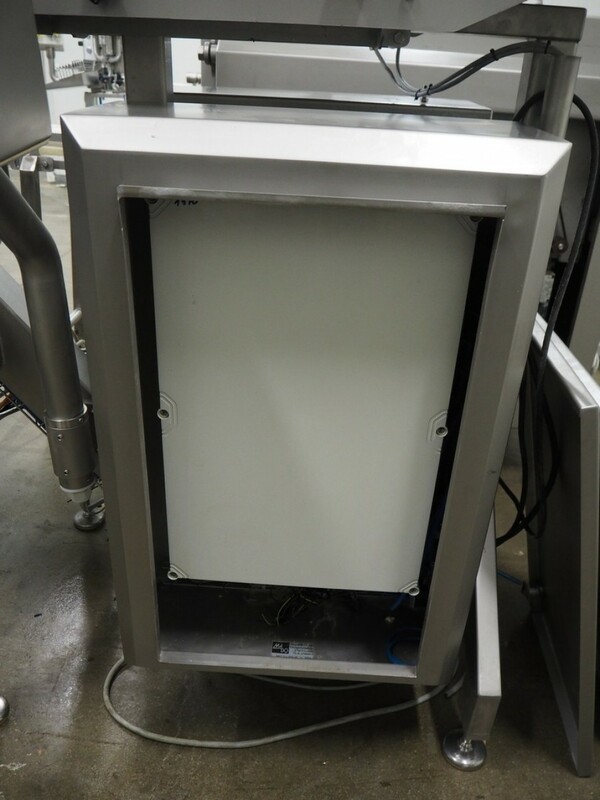 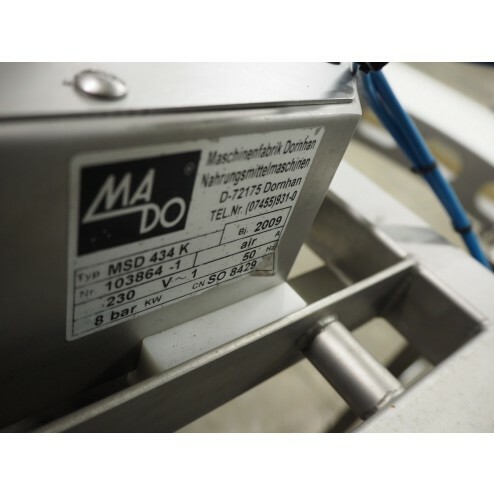 The tray store MSD 434 with integrated dispenser makes the MADO minced meat portioning systems a fully automated industry solution. 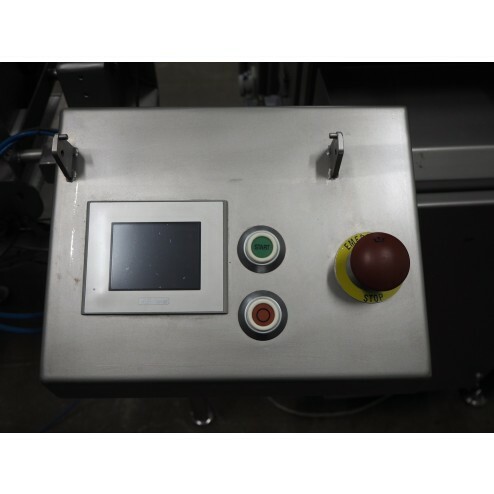 One person operates the line centrally from a control panel. 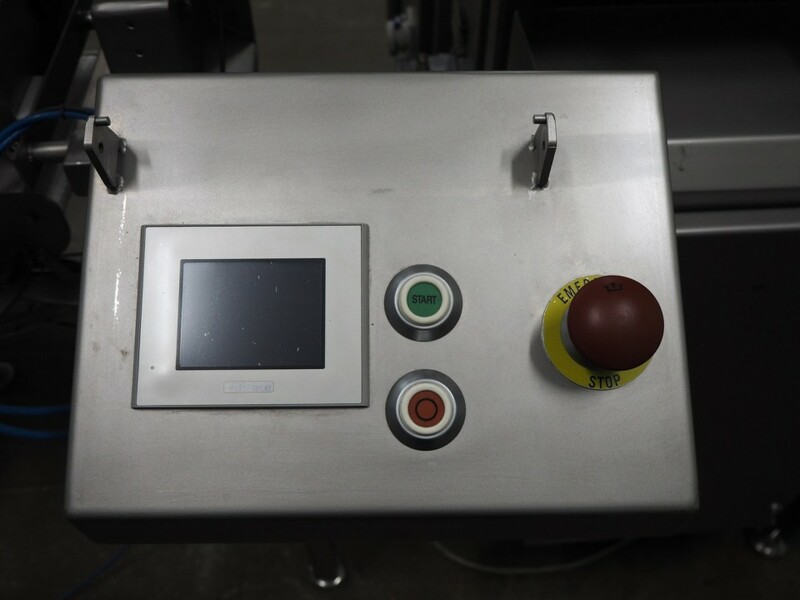 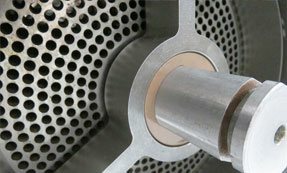 The PLC control enables a time rate of up to 60 portions per minute. 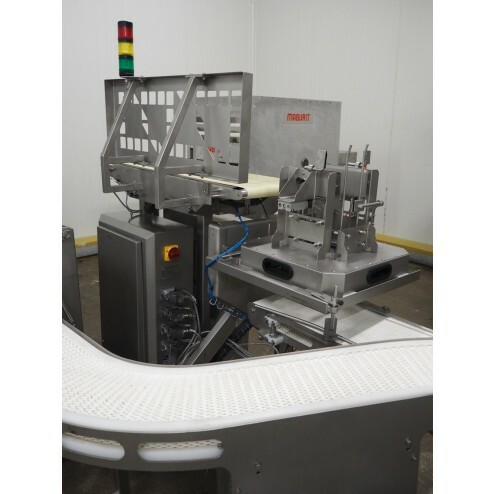 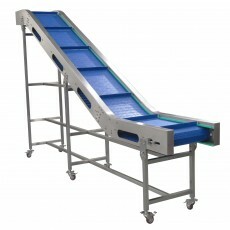 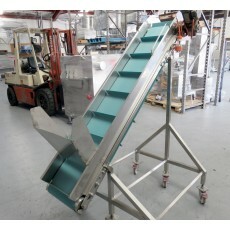 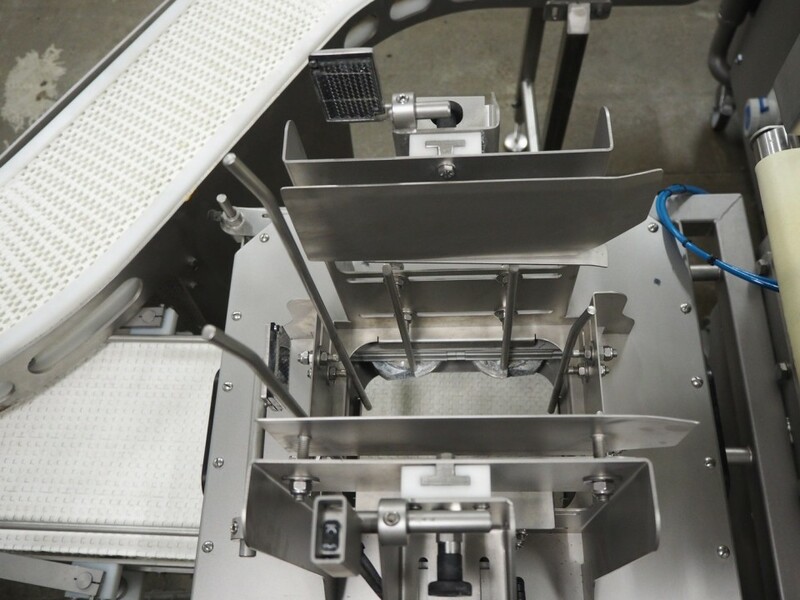 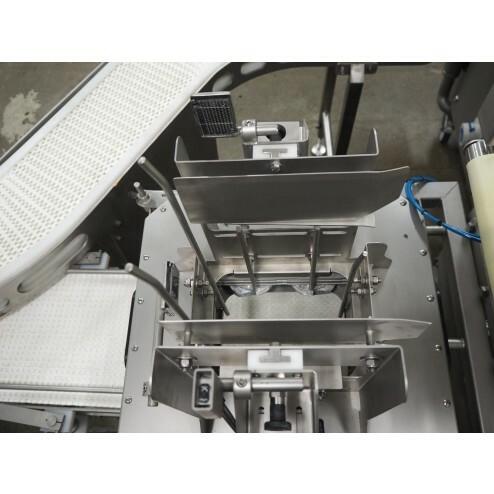 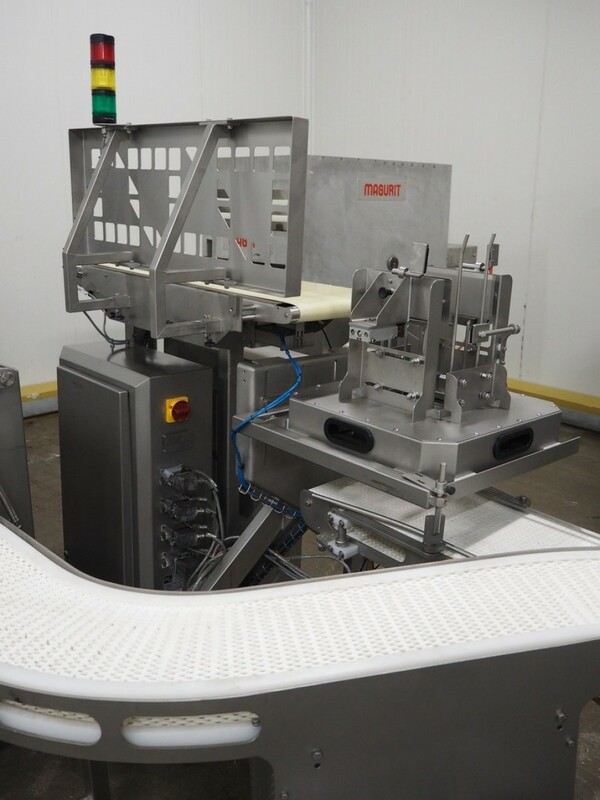 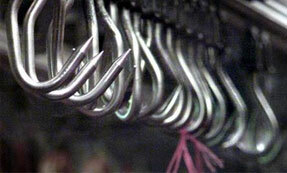 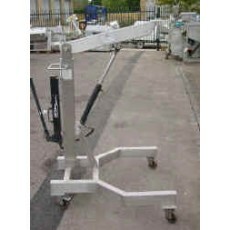 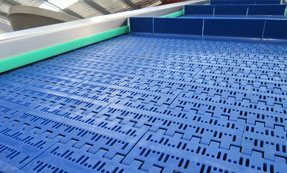 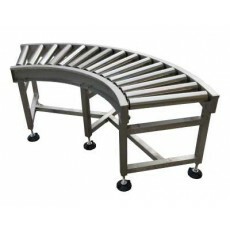 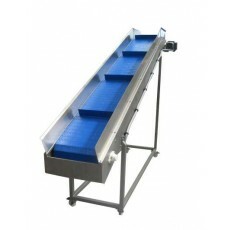 All current tray types (PE, PET, carton, PE foam) can be processed with this handling equipment. 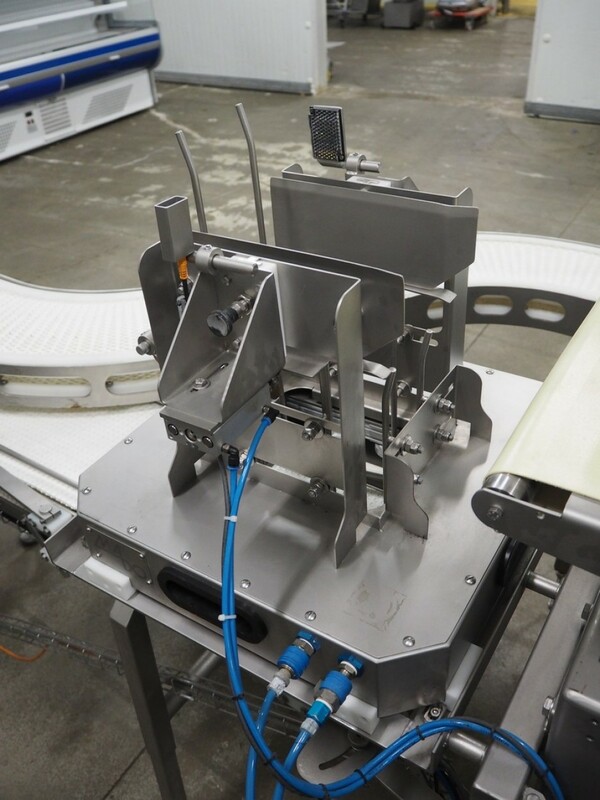 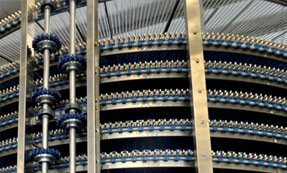 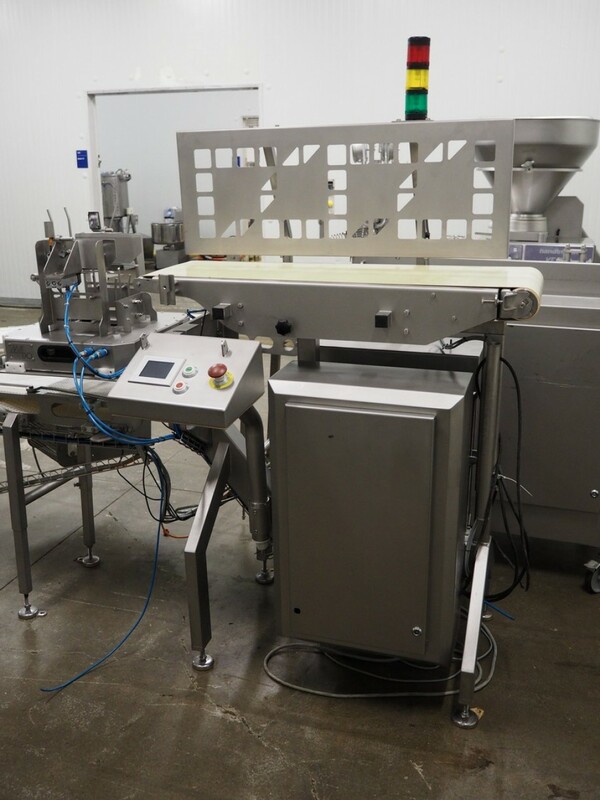 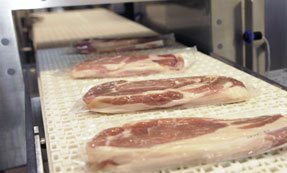 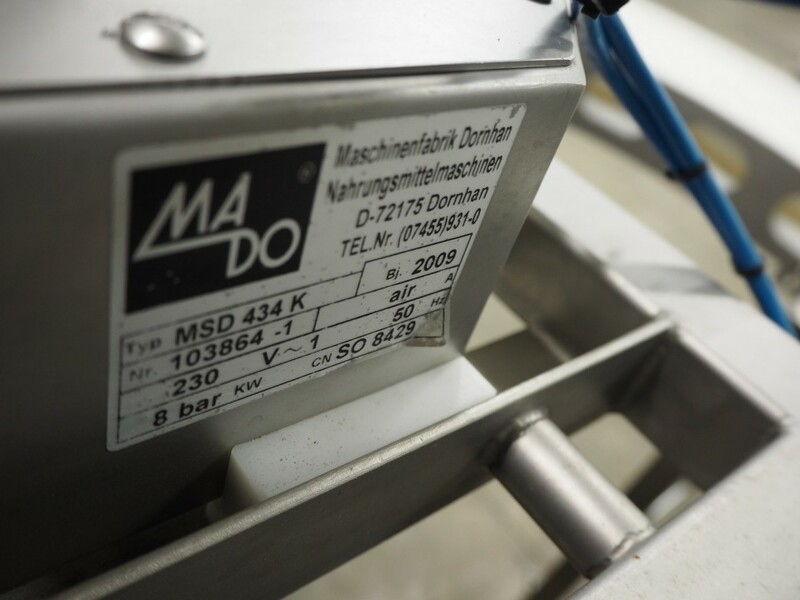 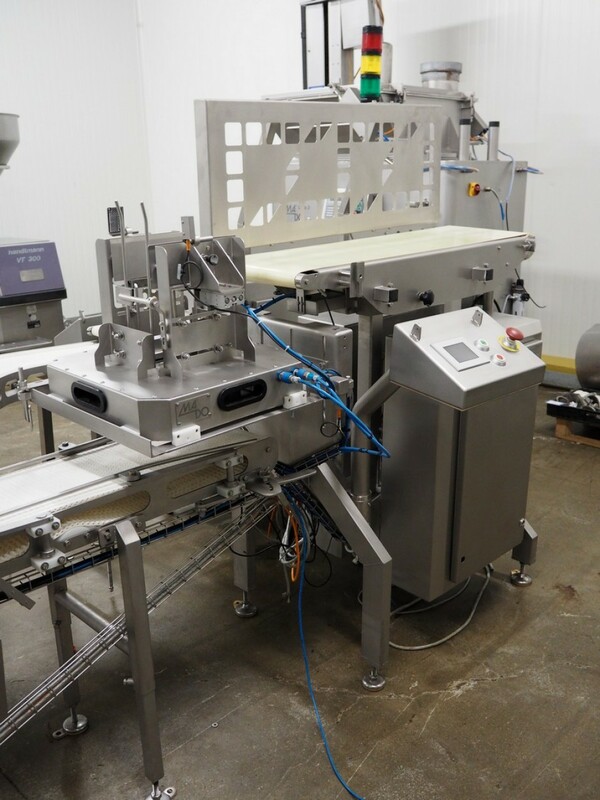 All kinds of packing lines in the food industry can be fed with trays by the MADO handling equipment.